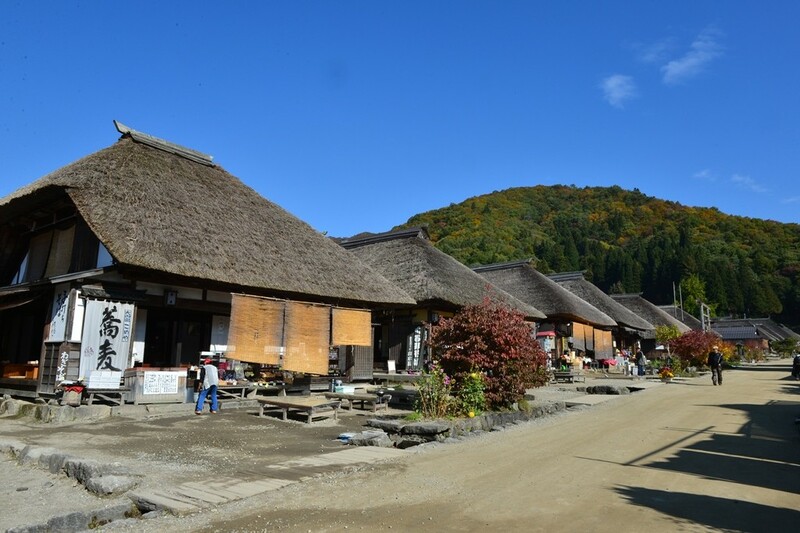 During the Edo period of Japan, Ouchijuku was no more than a small post station; it has since then been a well preserved village mostly untouched by time. 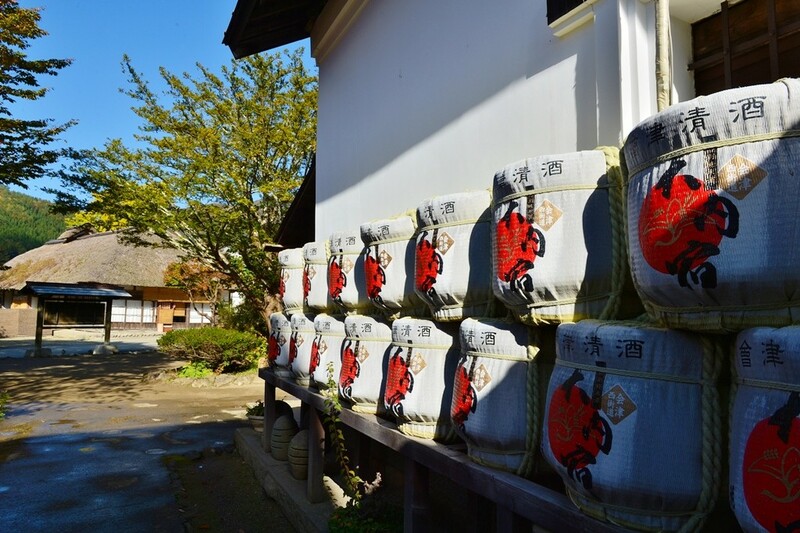 Located in the Shimogo, Fukushima, Ouchijuku is a historically preserved district that shows us a glimpse back in time to the Old World Japan. The thatched roofs of the village houses in this modest town are mostly made of dried straw. 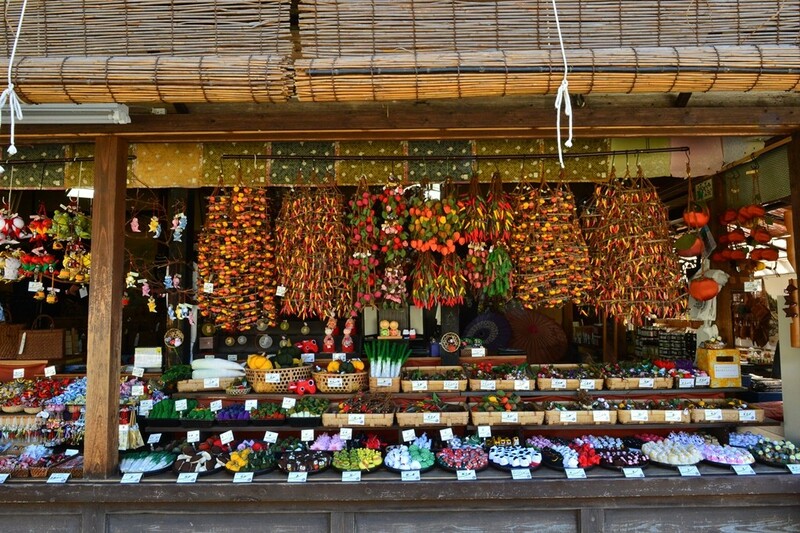 These settlements were known as a central hub for Samurai and merchants to procure provisions. Walking down the village streets almost makes you feel as if you were walking among the samurai in this well-traversed place. 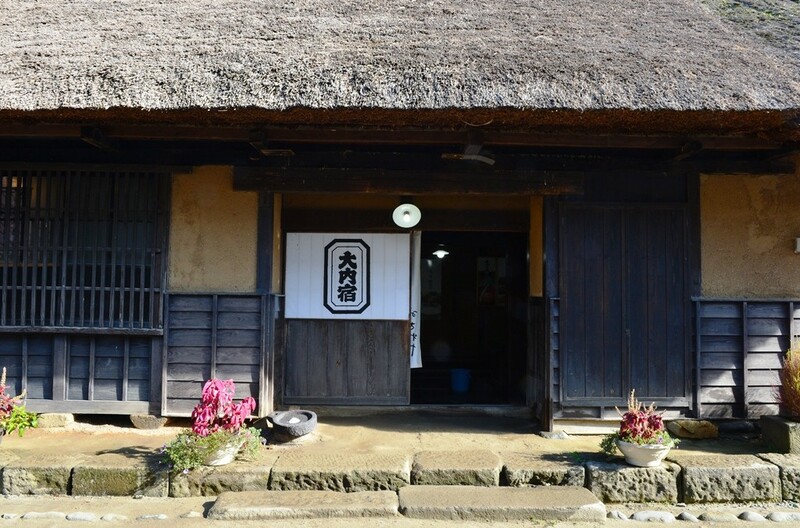 Local favorite cuisine includes Soba noodles and freshly caught roasted fish. 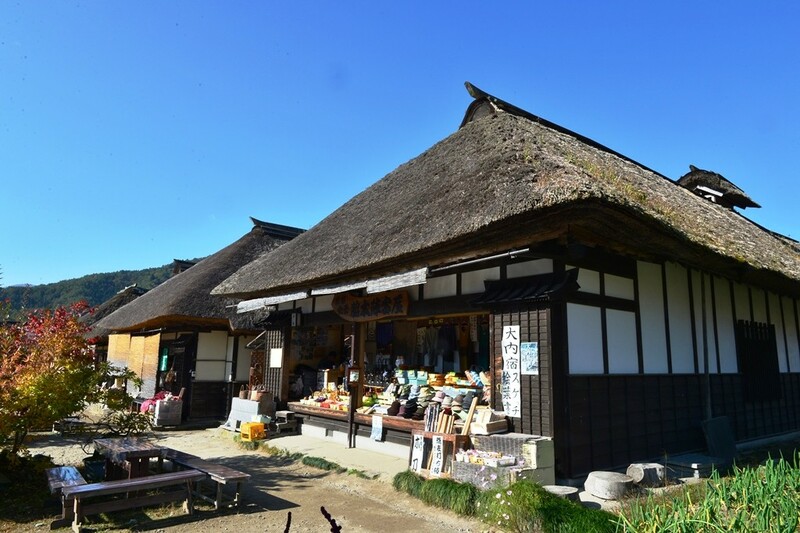 When visiting Ouchijuku, one thing you’ll notice is the lack of paved roads, which is most certainly a welcomed change to many of us who are used to the hustle and bustle of big city life. 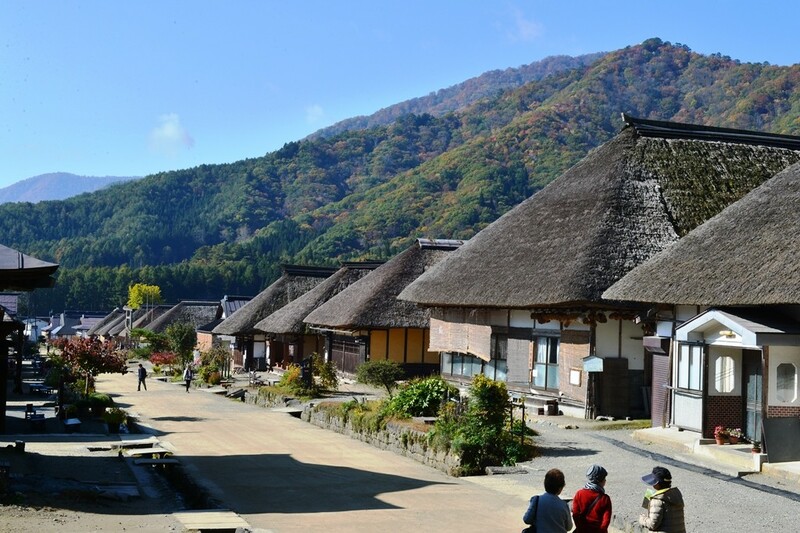 In addition to the preserved Pre-Meiji architecture, this quaint and cozy town is surrounded by hills, trees, and other natural beauty. 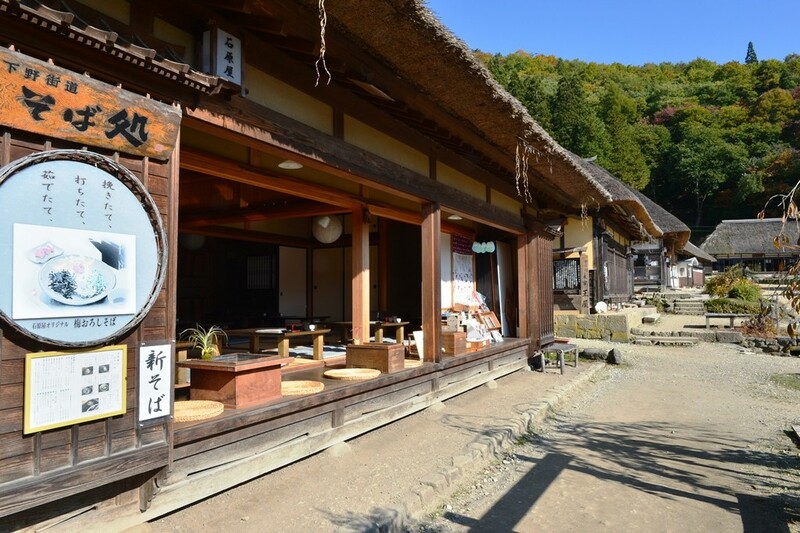 Offering many traditional restaurants, shops, and Minshuku (Another style of Japanese inns), Ouchijuku is the place to go if you want an escape from it all.